October 2018 – Work is Healthy! I have worked with a few disability insurers who promote the “Work is Healthy” philosophy in claim management both in the US and Canada, although it seems more prevalent in Canada. I was reminded of this on a recent business trip, when I was fortunate to be invited to present at the Claim Vantage User Group Meeting in Melbourne, and I took the opportunity to spend 2 weeks in Australia, meeting with insurers and getting to know the Australian disability insurance industry. 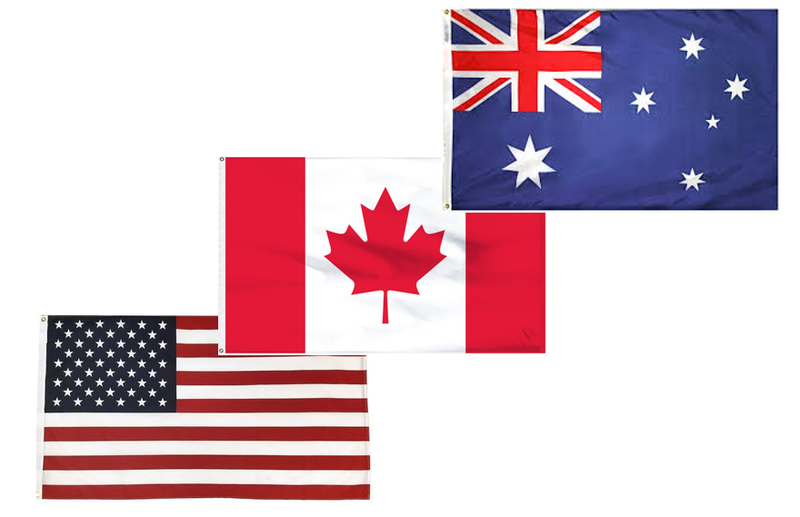 After meeting with ten insurance companies, I was able to compare and contrast the market between the US, Canada and Australia. While Australia is facing some significant challenges, with a Royal Commission investigating insurance practices and Industry Code Of Conduct being produced by regulators, the insurers are, for the most part, up-beat. One executive I met, is specifically embracing the ‘work is healthy’ approach with a greater focus on getting people back to work. This is important for the claimant’s self-esteem, for their finances, and for society as a whole, supported by the insurer investing in interventions, such as physiotherapy, vocational rehab, mutual support programs, etc. However, when the conversation progressed on to data analytics, as it inevitably did, a common theme emerged that exists whether discussing data analytics in the US, in Canada, or in Australia, and that is quality of data. The same issues are coming up regardless of the continent, such as lack of secondary diagnoses, changes in claimant’s condition not updated, poor access to policy information, and so forth. This leaves the production of good predictive models challenging. Many insurers seem hesitant to invest in analytics, suspecting that their data quality is not up to the standard required to build a good model. 1. Identify weaknesses in your claims system data, particularly with data items that we know will make a contribution to the analytics. 2. Train claim managers to take more care to enter this data. We hear all too often “we didn’t realize that it is so important”… well it is now! 3. Look at the potential use of claim notes fields as a rich, alternative source of data. 4. Use smart questionnaires to collect biopsychosocial data, adding data items that can make a significant difference to the depth of understanding of a claim. 5. Run this for between 6 to 12 months depending on your claim volume, then you will have good data! Combining a ‘work is healthy’ philosophy, supported by data analytics, driven by good quality information, is a sound strategy. The power of data analytics is used to identify those high risk claims that will benefit most from the early application of an intense return to work plan, followed by the actioning of that plan to assist in a focused delivery on the right interventions at the right time for maximum impact. February 2019 – Getting Hotter Data!